HomeNewsEventsRegister now for 2019Pay via PayPalDownloadsFAQWho has entered? Registered participants can opt-in to the numerous functions and events provided by our partners. Tobago send-off party - brought to you by Marina Saint Laurent du Maroni. The leaving party will start at Swallows Beach, which overlooks the Store Bay anchorage. The perfect place to watch the sunset. When you're here why not explore Tobago's stunning rainforest - home to hundreds of species of birds, butterflies, mammals and reptiles. Welcome to Guyana lunch party - Hosted by the Minister of tourism at Hurakabra River Resort. Two or three day tours visiting attractive destinations in the hinterland including river trips to Baracara and Marshall Falls in the Mazaruni or just cross the river to Parrot Island for that evening sundowner are detailed below. Minimum numbers -9 or 13 persons. NOTE: Trips to Kaietuer falls/Orinduik falls, Iwokrama, Rockview will have to be made in advance as aircraft bookings will be necessary. 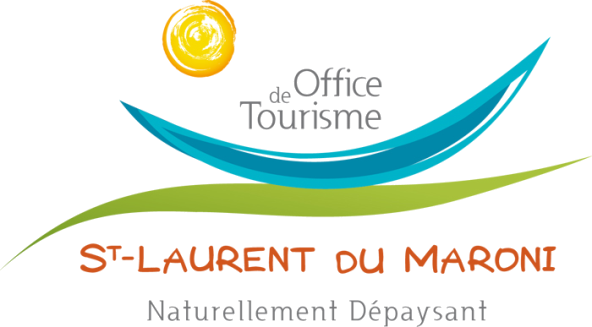 brought to you by the Mairie of Saint Laurent du Maroni. Featuring a programme of entertainment including traditional dance. and more nautical themed events. A special Sailor's "No Stress" Thursday evening is also organised. Rally participants will also be notified by email. For more information on Guyana be sure to download Chris Doyle's excellent guide. I sailed to Guyana and didn't see a single pirate! The ultimate stopover for sailors in French Guiana!